Open House Sunday, November 26th from 1 to 3pm!!! 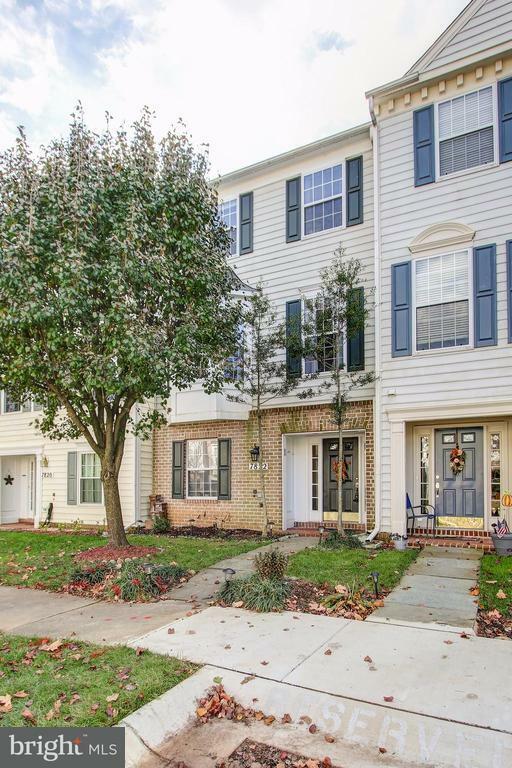 Welcome to this wonderful 3 level townhouse with loads of light & tons of upgrades. A very elegant foyer is awaiting for you when you open your front door. A spacious 4th bedroom with a full bath at entry level. Hardwood floors. Gourmet kitchen with granite countertops & stainless steel appliances. A beautiful deck overlooking trees & open Space.